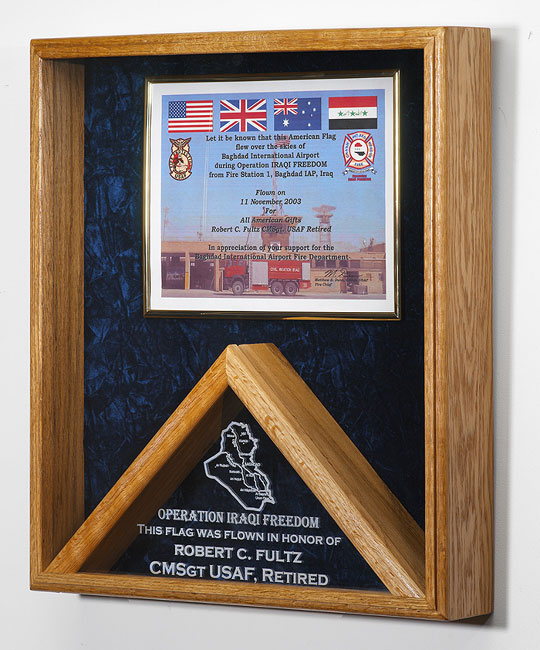 Military Awards & Flag Display Cases. 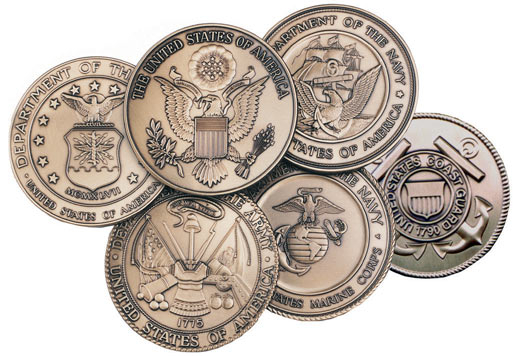 Proudly Display Your US Air Force, US Army, US Coast Guard, Us Marine Corps, US Navy, Firefighter, EMT medals and awards in our quality hardwood award and flag shadow boxes. 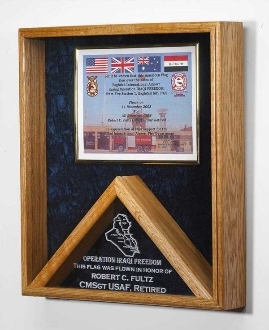 Flag cases and shadow boxes are fronted using high quality glass rather than Plexiglas. Optional Flag is available on any flag case. 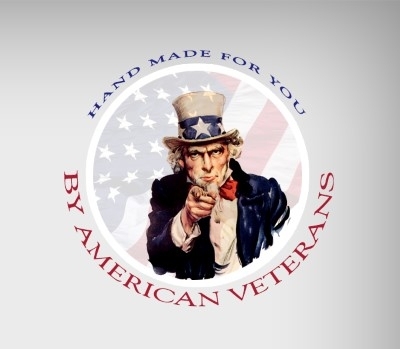 Each flag display case is American-made product.